There are beautiful beach and dune walks and the wildlife area. Maelog Lake. is a one and a half hour walk away. 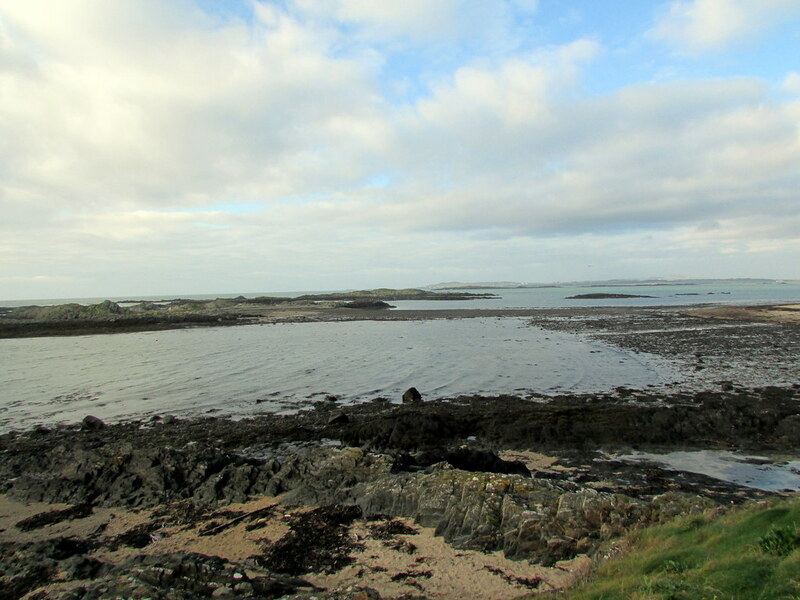 At low tide the boat pool area has many rock pools and the reef off the beach is home to a tern colony. 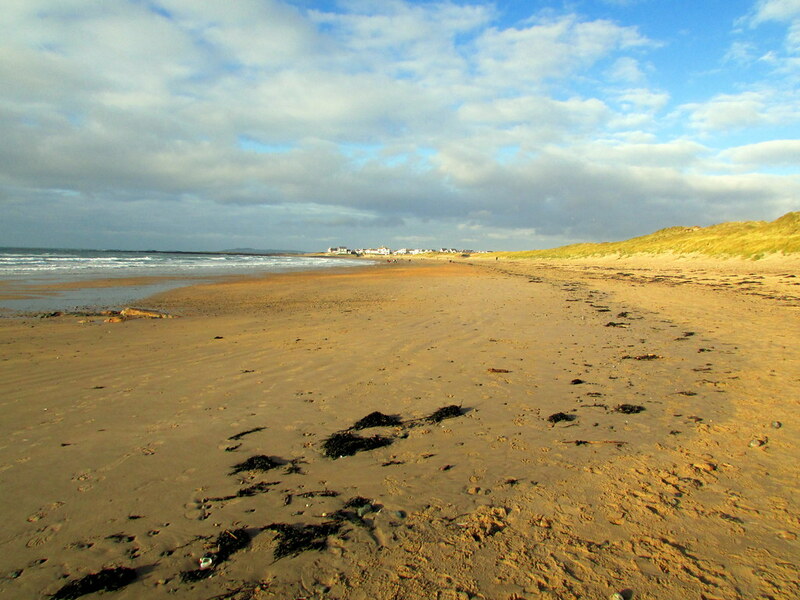 The beach is cleaned weekly by the local council. 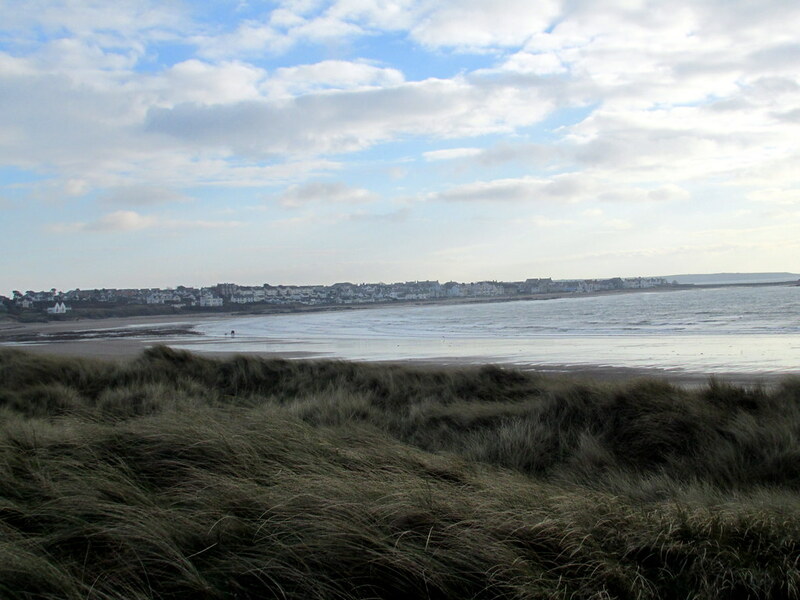 There are trains to Rhosneigr which is a request stop. and buses from Llangefni and Holyhead. These services do not run on Sundays.